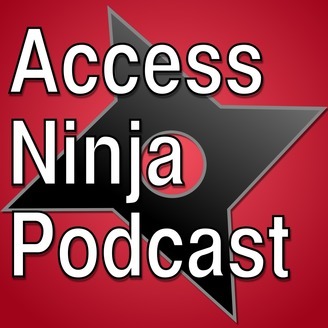 The Access Ninja Podcast is hosted by Rachel Magario and Jonathan Campbell. 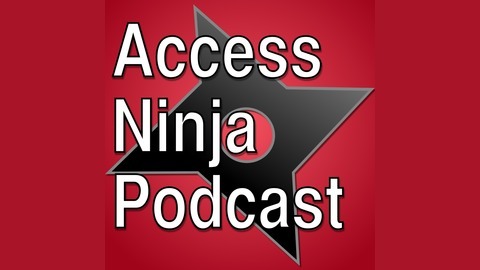 This podcast discusses accessibility issues and accessibility design. Accessibility of the USS Midway, Pearl Harbor, and More.